Neelam, aka P2’s sith lord, was our full time talk to people, make things happen, go-getter person. 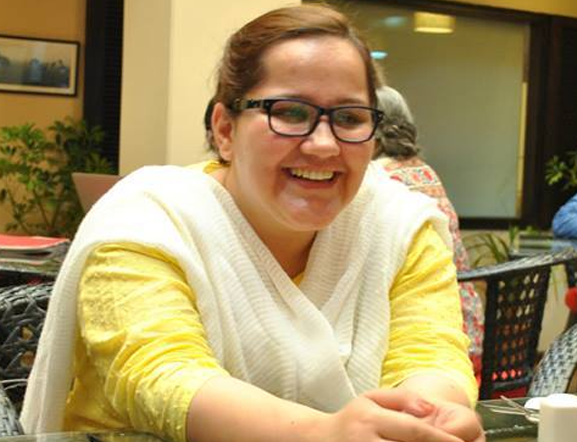 She is a Fulbright scholar with an MPA from The Ohio State University. Being the youngest among seven, she is a self-proclaimed good listener and eternally cursed with not being taken seriously. She is on the dark side for the cookies.